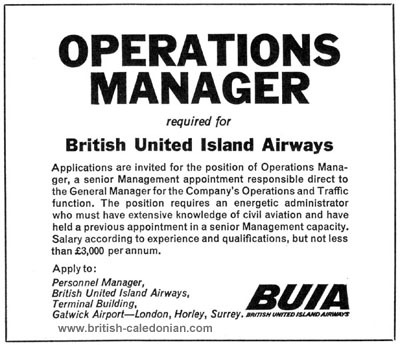 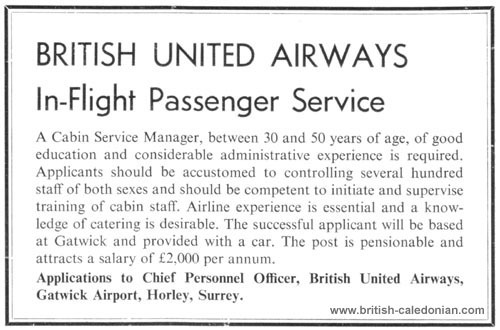 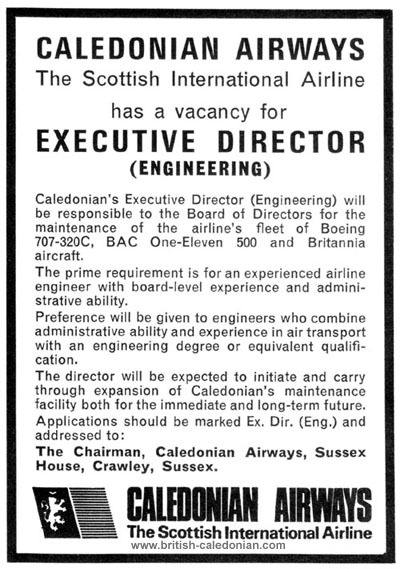 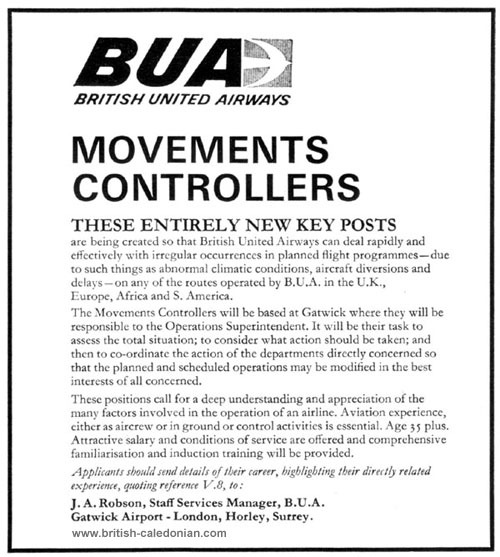 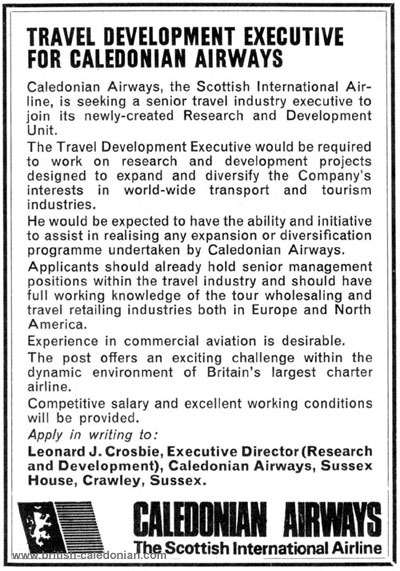 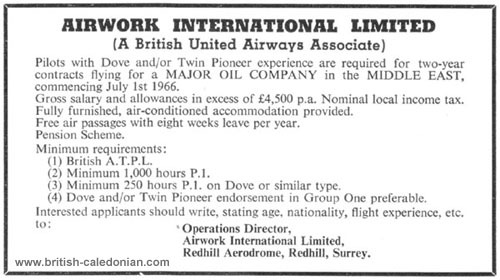 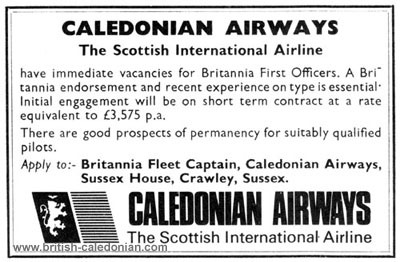 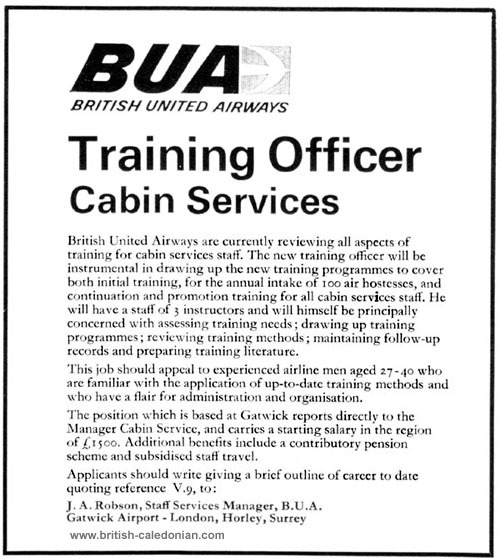 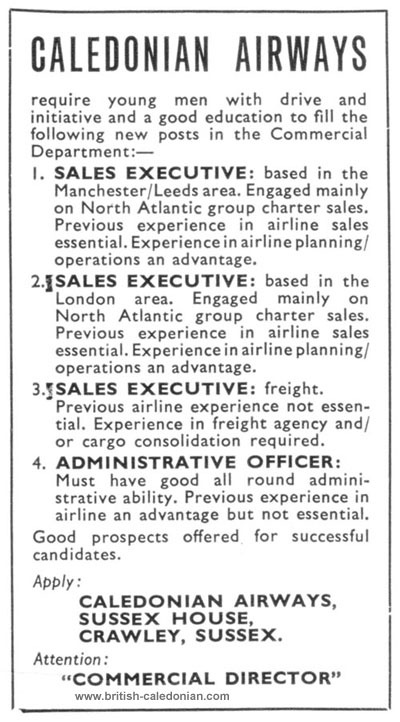 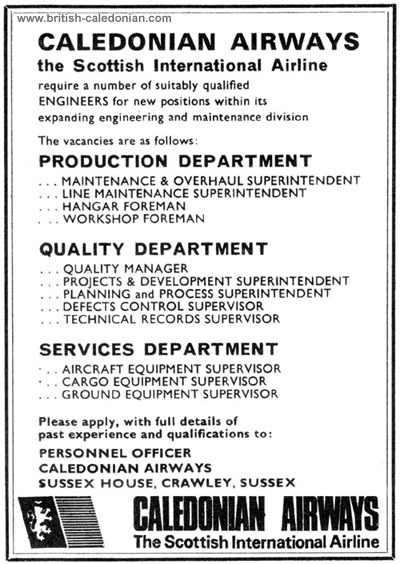 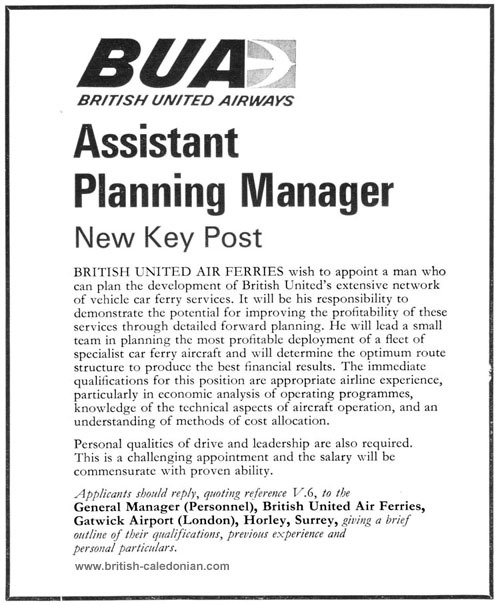 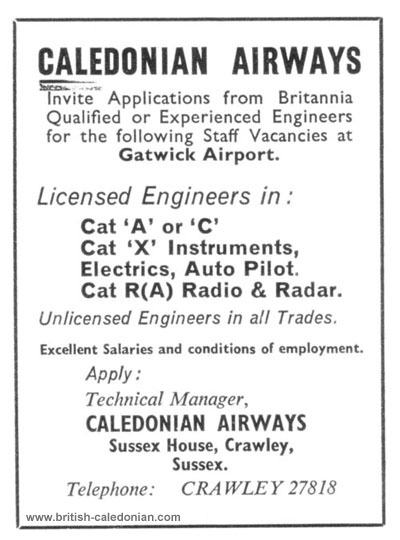 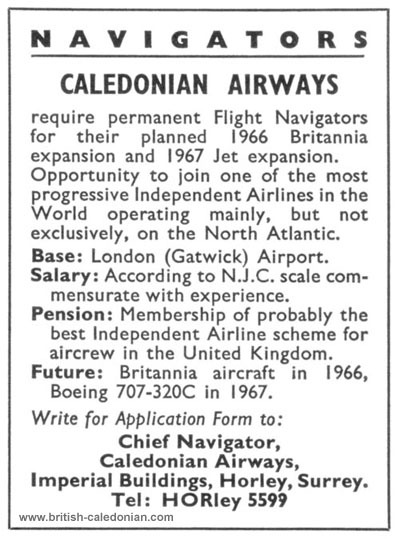 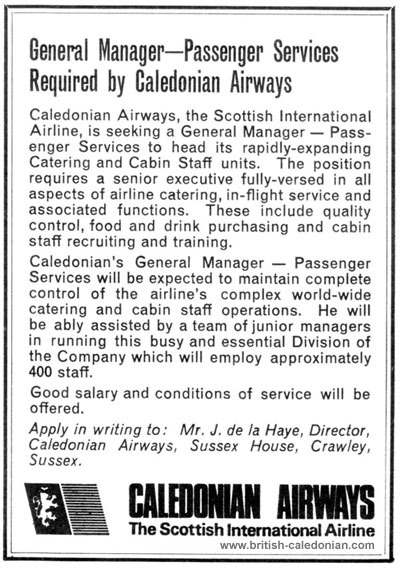 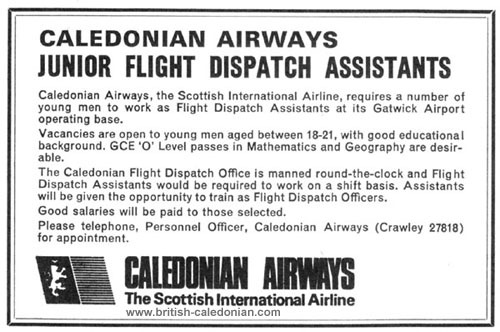 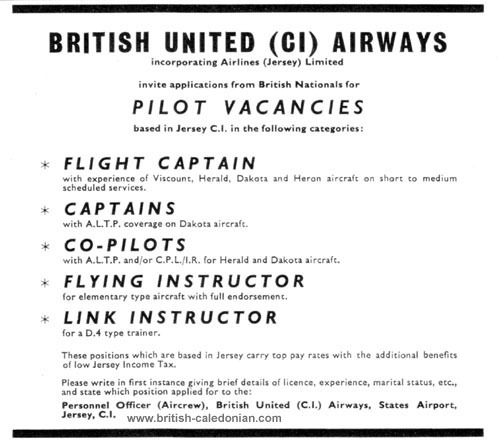 A while back I was fortunate to happen across a few old magazines and airline periodicals and came across lots of old advertisements for staff from BUA and Caledonian, as well as from a few airlines before hand. 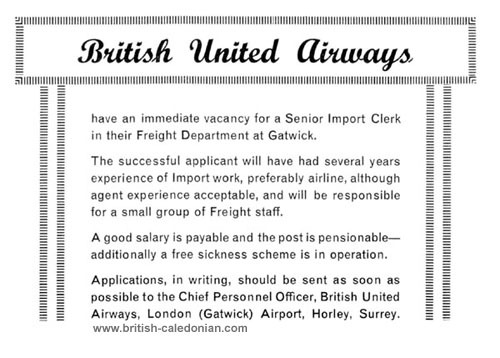 Maybe some of you recall them or maybe even replied to one? 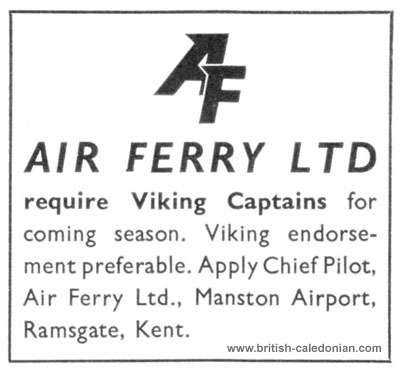 But a chance to have a wander through and see what was available back in the day. 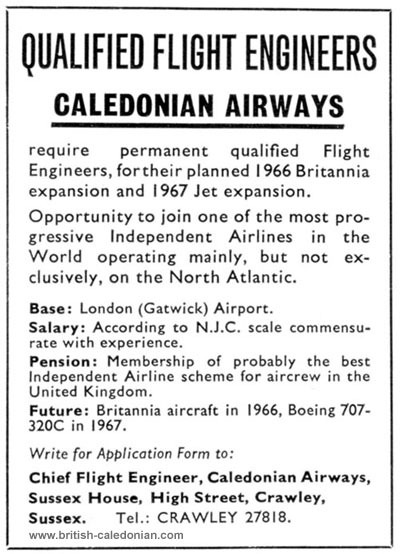 These start at April 1964 and end at 1969. 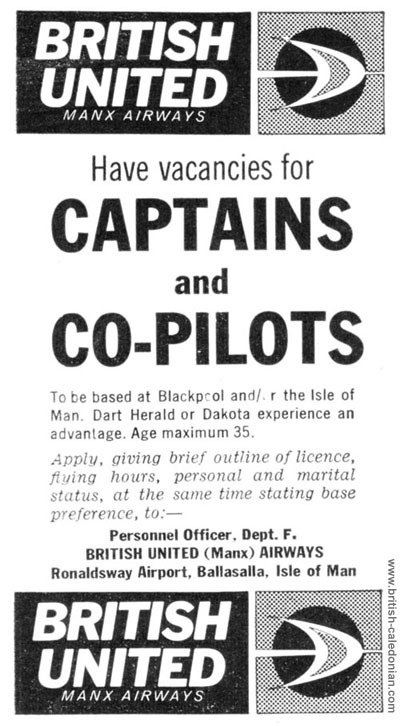 Though the last advert, Silver City, is from 1954.